During its 15-year lifespan, WordPress has gone through tremendous growth to fuel 30% of the web and is still growing. This rapid adoption of WordPress provided an ecosystem for different businesses to thrive. Managed WordPress Hosting is one of the top tier businesses which has flourished progressively during these years. 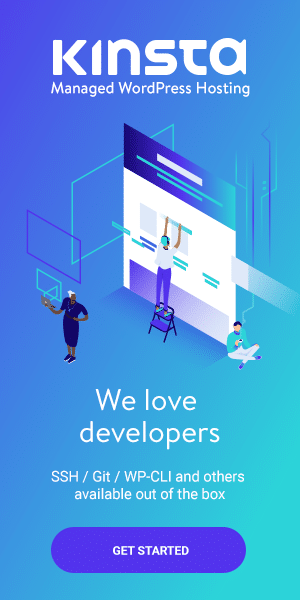 And we witnessed companies like Kinsta, WPEngine, Liquid Web, and CloudWays emerging on the scene. In 2018, the WordPress community witnessed some great happenings including the adoption of cool projects like Gutenberg, Tide and a lot more. 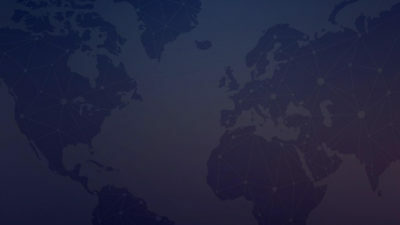 One such heated news was the announcement by Liquid Web to launch industry’s first dedicated hosting platform for the WooCommerce users i.e., the Managed WooCommerce Hosting. Later, this streak continued as we saw Liquid Web acquiring iThemes to provide integrations with their solutions. WooCommerce is the fastest growing eCommerce solution on the internet. It sits on the top of WordPress and allows you to easily create and manage their stores without much hassle. But things become critical as the traffic grows. You may suffer from bandwidth outage, downtime, order loss, performance loss, and what not. These things add up to the loss of reputation and revenue. Last year, I had a chat with good folks like Chris Lema & Lindsey Miller from Liquid Web where they introduced me to this incredible platform. At that time, the Managed WooCommerce Hosting was in the development phase but whatever insights they shared sounded insanely awesome and I decided to write an extensive review once the hosting was live. So, here is what this piece is all about. After going through an in-depth testing I am pretty much impressed by what it has to offer. Today, I am going to share my experience with Liquid Web’s Managed WooCommerce hosting and how easy it is to manage a store with it. So, let’s get started! Launched in early 2018, Managed WooCommerce Hosting by Liquid Web is definitely going to be the next big thing in the WordPress economy. It definitely speaks volumes about the vision of the entire Liquid Web Team and in particular the incredible WordPress community members like Chris Lema – VP of Products & Innovation – and the Partner Manager – Lindsey Miller. Our Managed WooCommerce Hosting product is more than just a simple one-click plugin installation. We’ve built a real offering. 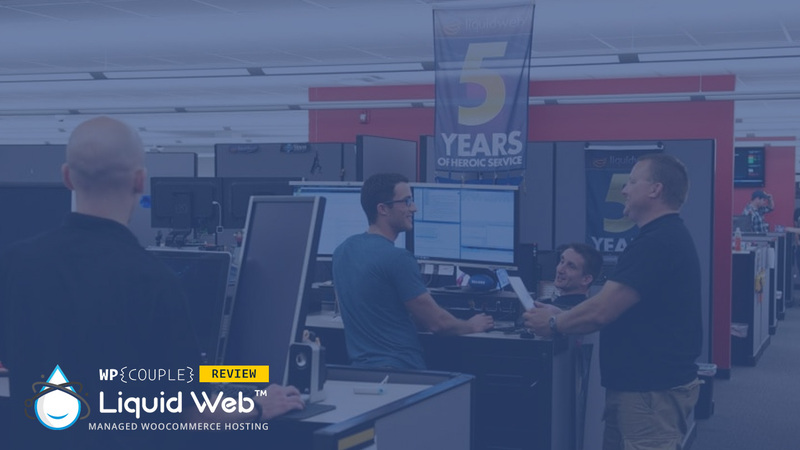 We’re combining the power of WooCommerce with the industry-leading managed hosting expertise of Liquid Web, allowing store owners to focus on growing their business and leaving the hosting headaches to us. Apart from Managed WooCommerce Hosting, Liquid Web provides industry-leading solutions for Managed, Dedicated and Cloud VPS Hosting. Liquid Web provides custom solutions in order to cater specific users needs. It currently rocks 30,000+ customers in 130 countries and 500,000 sites under management. There’s a lot going on in Liquid Web since the start of 2018. After the launch of Managed WooCommerce Hosting and iThemes acquisition, it went ahead and partnered up with Glew & Jilt. Jilt and Glew integrations come free with the Managed WooCommerce Hosting. Jilt allows you to cater with abandoned carts while Glew provides actionable analytics. 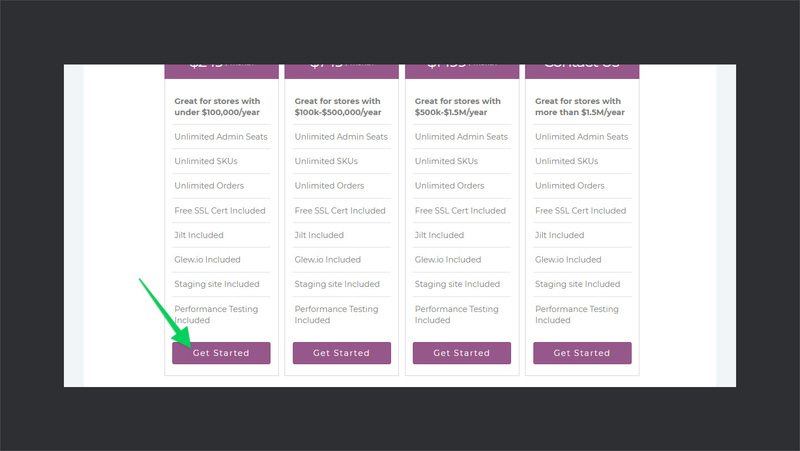 I was pretty amazed to see this unique getting started procedure which users have to go through in order to subscribe to the WooCommerce Managed Hosting. This makes user on-boarding easy and super interactive. 🌟 It starts by scheduling a call with one of their experts. 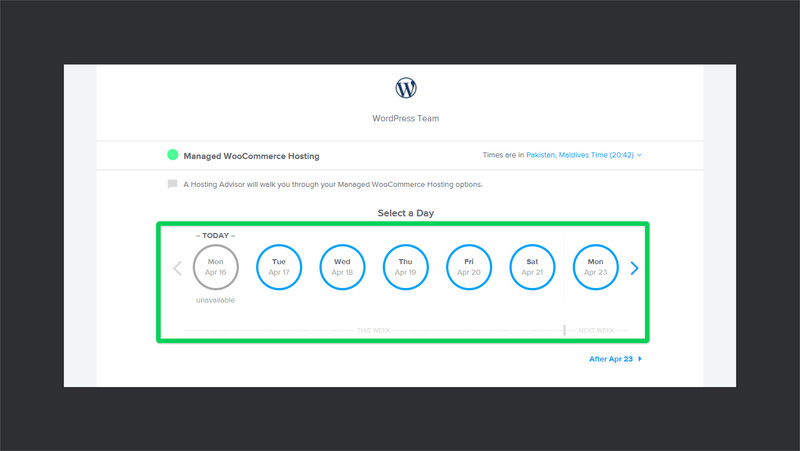 The purpose of this call is to make sure WooCommerce Managed Hosting is what you need and what are you expecting by getting into this. To set up a call, go to the Managed WooCommerce Hosting page, and under the packages, click Get Started. It will take you to another window asking you for further meeting details. Select the appropriate date and time which finally directs you to fill in the contact details. Once you’re done, you’ll get a confirmation email regarding the scheduled meeting. After that, you’ll get a couple of onboarding emails, including your login details and credentials for Glew.io and Jilt. Also, they’ll set up the store with a number of plugins pre-installed. An on-boarding email will also contain all the links for login and to get started. After getting all the onboarding emails, you’ll log in to your dashboard and get all the details. Follow the link in the email to log in to your dashboard. From here, grab the link to your site and you’re good to go! By default, you’ll get the Astra theme installed in your store. According to Liquid Web, that’s the fastest WooCommerce theme available among the 40 themes they compared. It comes free with Managed WooCommerce hosting. Also, you get a page builder and tons of pre-installed plugins to provide a solid experience. Folks at Liquid Web cover everything that makes your store stand out. They think beyond the hosting and follow the best practices to optimize your store for the best experience. That’s why you’ll notice tools related to events/sales/campaigns, Google analytics, post-purchase onboarding experiences, testing your stores before big campaigns, and order data storage. Below is the list of the awesome features that you get with Managed WooCommerce Hosting at Liquid Web. Glew is a smart e-commerce analytics and business intelligence software. It combines the data from Google Analytics and your store to provide actionable analytics. It’s a premium software that integrates with WooCommerce. 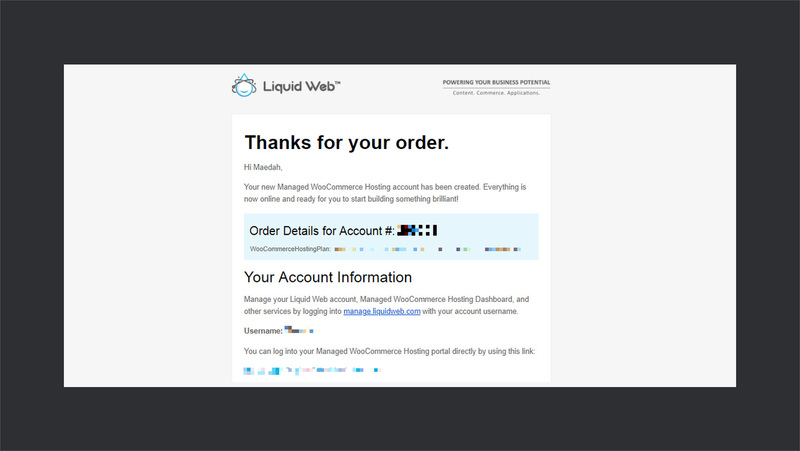 But with LiquidWeb’s Managed WooCommerce Hosting it comes free. 🎯 It provides an in-depth visual analysis and stats of your store which actually help you take action and plan your next strategy. I’ve set up a demo and made a couple of orders to give you an idea of how it helps you improve sales. 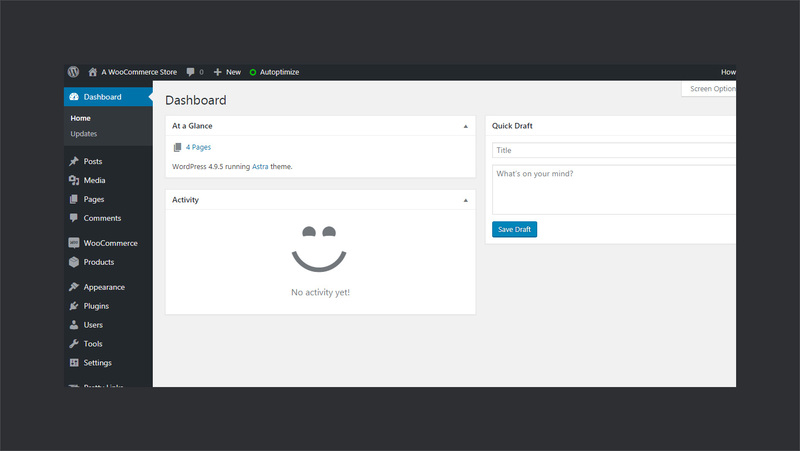 The GIF showed below to give you an idea of how the Glew dashboard looks like. Glew automatically fetches all of your orders, products, and customers. It groups the customers into different segments for you. So, you can easily see where you need to focus. It also marks the customer status and even provides you a detailed analysis of each customer separately. Further, you get segments for your products, including details about their sales. It helps you better decide where to invest further and where you need to focus more. 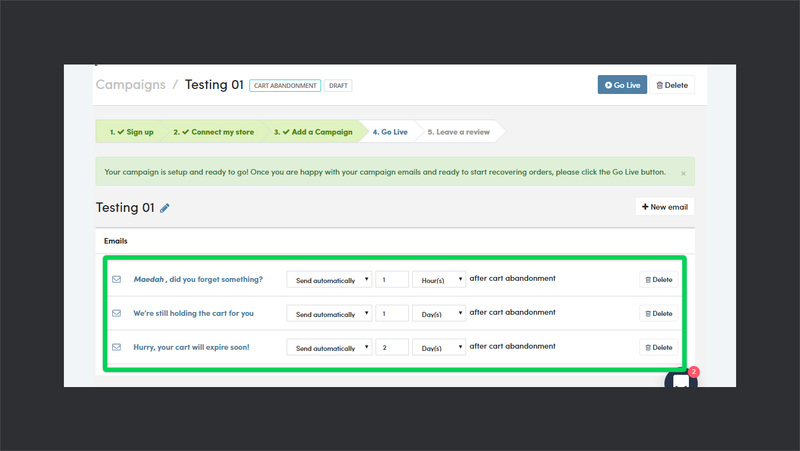 You can also integrate MailChimp with Glew to start an email campaign. These whole bunch of features adds up to better decision making, enhanced user retention rate, and ultimately more revenue. Almost 70% of shoppers abandon a purchase after they’ve already placed products in the cart. This represents a significant amount of potential revenue which your store loses every day. With Jilt integration, you can save the lost sales due to cart abandonment through email campaigns. 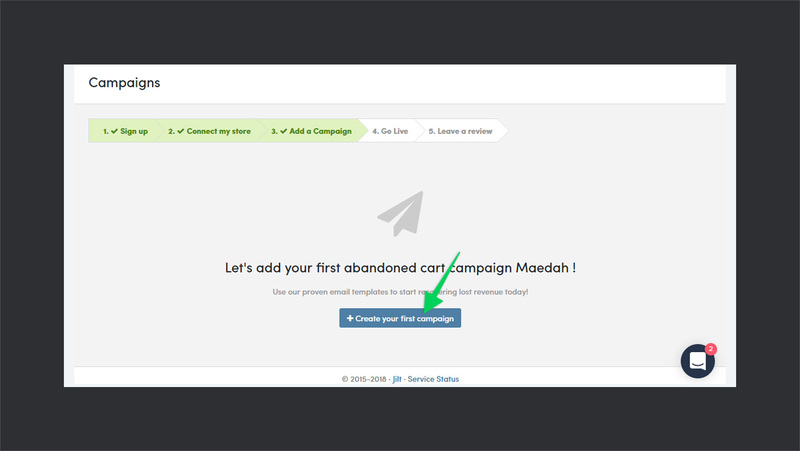 In your Jilt dashboard, click on + Create Your First Campaign button to get started. This screen is only visible when you’ve connected your store to Jilt. So, make sure that your store is connected before you proceed. Clicking on the button will take you the next screen asking you to write the name of the campaign and when to schedule it. You can schedule it when a cart is abandoned or when a purchase is made. Make your preferences and hit Create Campaign button. It will take you to the campaign dashboard with a few pre-defined templates available. Liquid Web makes sure that you never hit downtime through dynamic scaling of resources, security, and backups. Having an online store available 24×7 means an order can come in anytime. And you can’t afford to lose a single order, that’s why uptime is crucial for a store. Another issue in traditional WooCommerce stores is the underlying data structures. WordPress is not meant for just stores, in fact, primarily, it was built for blogging. You’ve to hit the same post meta structure everytime you run a query. That’s why the incredible folks at Liquid Web spent a great deal of time and money to build a different set of tables. Specifically to store order data that reduce query loads by 95% and increase capacity (without upgrading plans) by more than 75%. 🔐 SSL Certificate: Every store at Liquid Web comes with a pre-installed SSL certificate allowing users to perform secure transactions. 🚧 Staging: Staging is one of the common features which you’ll find on almost every other hosting service. It allows you to easily make changes on your site before going live. So, you can test things and make sure they won’t break your site. And the staging feature at Liquid Web works perfectly. ⏳ Varnish Cache: Liquid Web uses Varnish cache to implement a server-side cache, you can simply enable/disable it through a slider. SSH/SFTP Credentials: SSH and SFTP credentials are placed right on your dashboard for easy access. 📐 Stencils: Stencils is something unique to Liquid Web, it allows you to create a starting point for the future sites. It works by creating an image of your current site which can be used as a starting point for future sites. 📌 Logs: You can grab detailed access and error logs for analysis and diagnosis. 💼 Backups: Liquid Web automatically generates backup every day of your site. Each backup is retained for 30 days. You can also create backups manually. It also has an option to download backup locally. 😎 Visual Comparison: LiquidWeb daily runs an update check for the plugins installed on your site. Visual Comparison allows you to compare the two versions of the site before and after installation. This way you can make sure that everything is working fine. As I have already mentioned that your store comes with a bunch of pre-installed plugins with different functionalities. Let’s quickly go through the list to get an idea how Liquid Web powers the WooCommerce experience. 🍱 Autoptimize: Autoptimize compresses your JS & CSS code and concatenate it. 🚦 BJ Lazy Load: Lazy Load is a technique used to load images on the page as you scroll down. This way all images on your site are not loaded. They’re only loaded if you move to the part of the page containing that image. It significantly improves the page load time. ⛩ Compress JPEG & PNG images: As the name implies, it uses to compress the image on your site. You know images constitute a major part of page requests, compressing them can enhance the results. 🎚 Custom Product Tabs for WooCommerce: This plugin allows you to extend the product page in WooCommerce. With this plugin, you can add as many tabs as needed on the product page. For example, beneath a product image and price, you can have different tabs for different aspects explanation. 🔗 Pretty Links: Pretty links allows you to create some neat short URLs of your site for sharing. That’s just a sneak peek of the list of plugins which come with your store. If you carefully observe these plugins, they fall into two major categories. One is optimizing the site for performance which includes plugins like Lazy Load for comments and images, Image Compressing, etc. While the other category includes plugins which extend the functionality of WooCommerce to include useful and critical features like Multitabs for Products, WooSimple, WooCommerce Custom Thank You and so on. The knowledge base for WooCommerce Managed Hosting is really useful and has quality articles. They cover a broad range of articles starting from setting up minor things in your dashboard to customizing the store. They’re very well written and properly explained with the help of Gists and images. Not much time has elapsed since the launch of Managed WooCommerce Hosting, but the good thing is that you will find an ample amount of info-rich articles. Also, they’re being updated at a good pace, so I’d recommend keeping an eye on it! WooCommerce Managed Hosting’s package varies only with respect to the number of CPU resources used. Which are definitely determined by the load and traffic your store have. 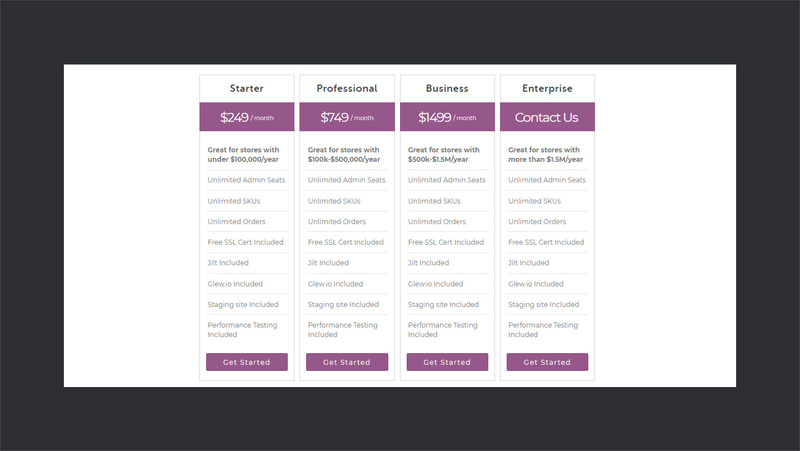 There are three pre-defined packages starting from $249/month to $1499/month depending on the amount of traffic they can cater. For the enterprise level, you can contact for a custom package. Liquid Web is an incredible WPCouple Partner and supports our open source work. They have provided an exclusive discount for the WPCouple readers. Use the coupon code WPCOUPLE to grab 33% OFF any Managed WordPress plan for 3 months. 🙌 Is it worth it? Liquid Web has set the ground for a new competition in the WordPress economy. We might see even more Managed WooCommerce hosts emerging down the year. But what Liquid Web provides right now, is crisp and definitely worth your money. 👉 Liquid Web is a pioneer in the field of Managed WooCommerce Hosting and its definitely going to shape up great down the road. One of the things, that I experienced is the small amount of Managed WooCommerce experts at support. At several times, you either have to wait for a WooCommerce expert or submit a ticket. I can see, it’s still the start and things will get better with time. But this is one of the areas which needs priority consideration. Apart from that, support is all great! What do you folks think of Managed WooCommerce Hosting and how it is going to shape up? Or if you’ve any experience with it? Let me know your thoughts in the comments below!